Hello! I am Moritz Otto, a Berlin based freelance UI/UX designer with more than 10 years of digital design experience. 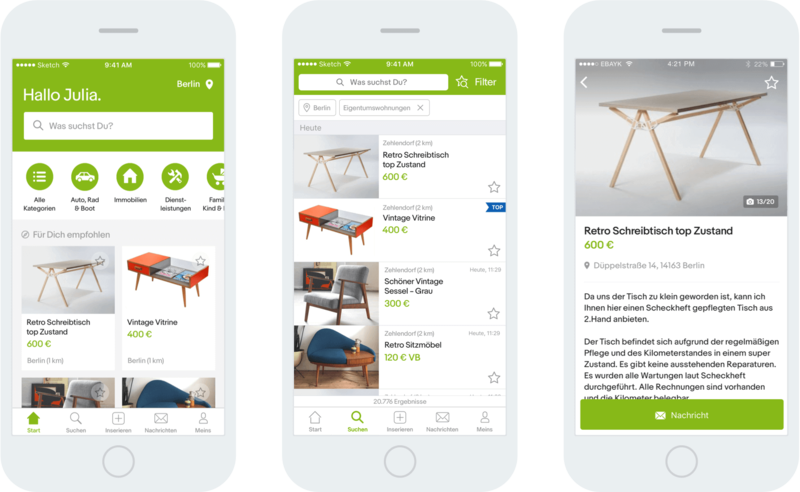 As Lead Product Designer i was responsible for UX & UI design of eBay Kleinanzeigens mobile (iOS, Android & mWeb) and desktop platforms. 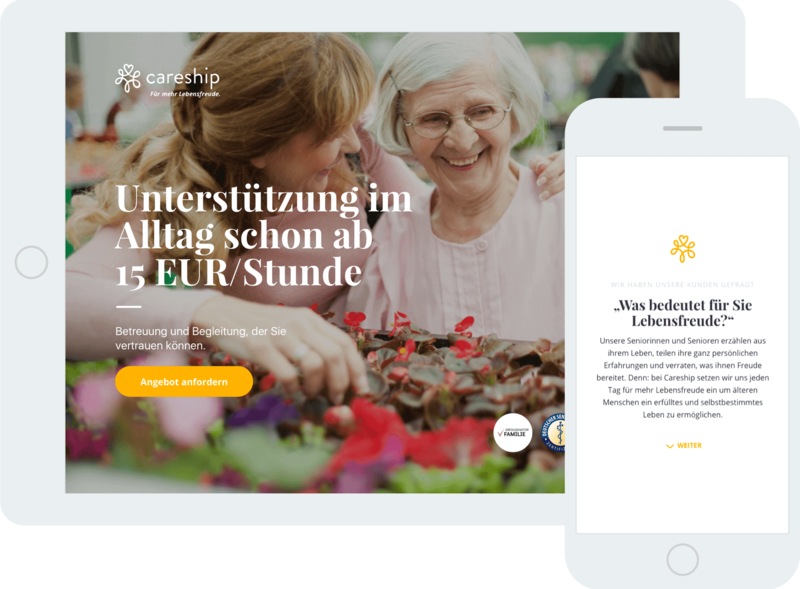 Careship is an online marketplace for elderly care. I support their product team as UX/UI & product designer. 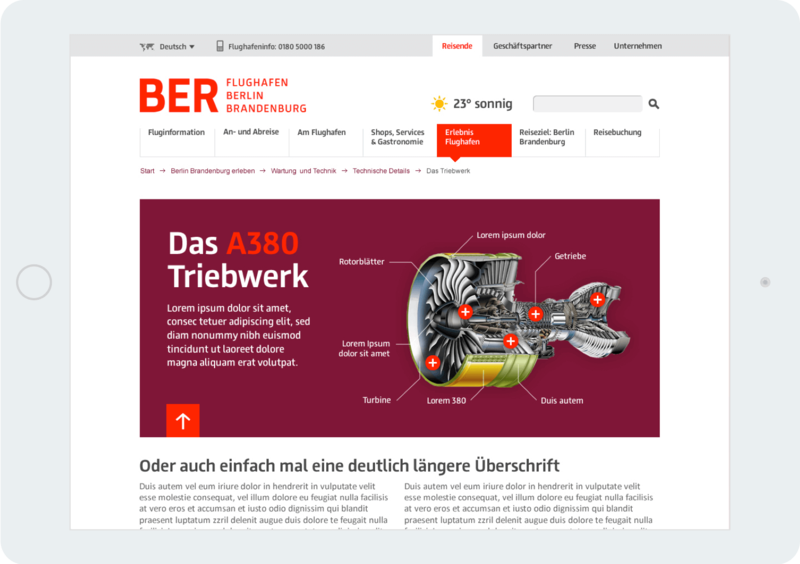 While working at Aperto i created the digital styleguide for (as yet unopened) BER Airport. 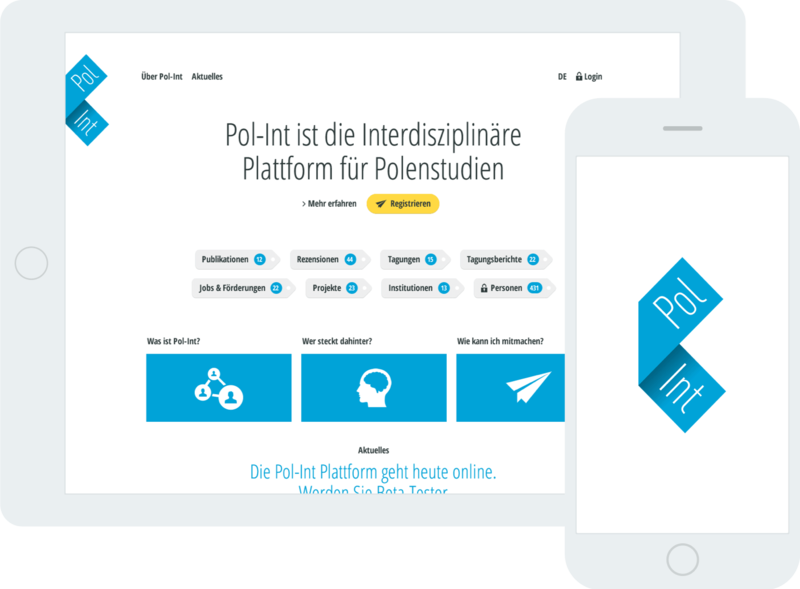 Pol-Int is an online platform to exchange and network in the field of scholarly study of Poland. I created the corporate identity and the UI-Design. 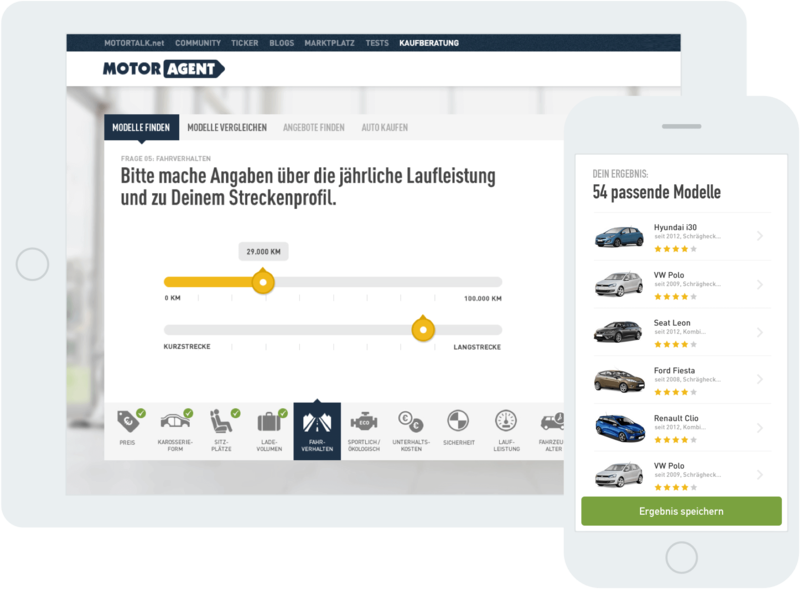 While working as Lead Product Designer at Motor-Talk.de, we created the MOTOR-AGENT tool. It helps customers to find the right car for their needs based on an intuitive questionnaire. 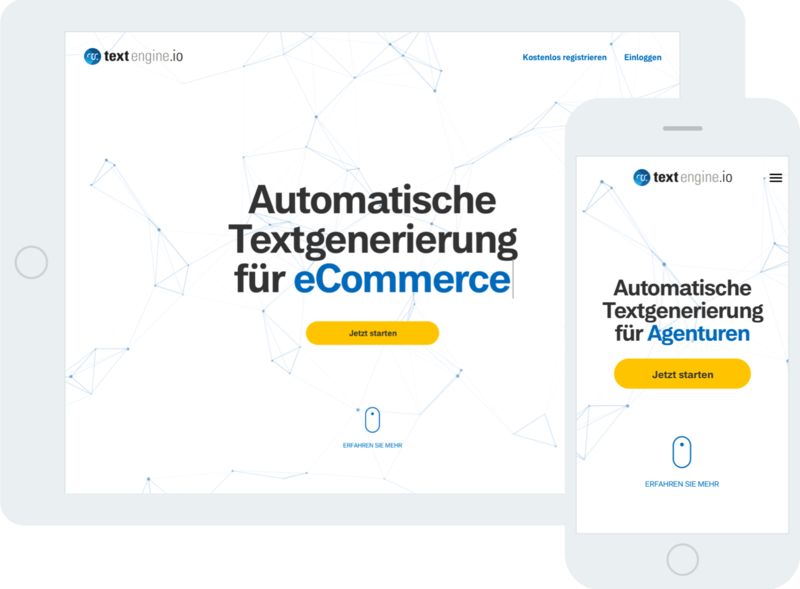 textengine.io is a platform for the automated creation of texts. The technology is based on artificial intelligence. I support the product team with UX/UI design. 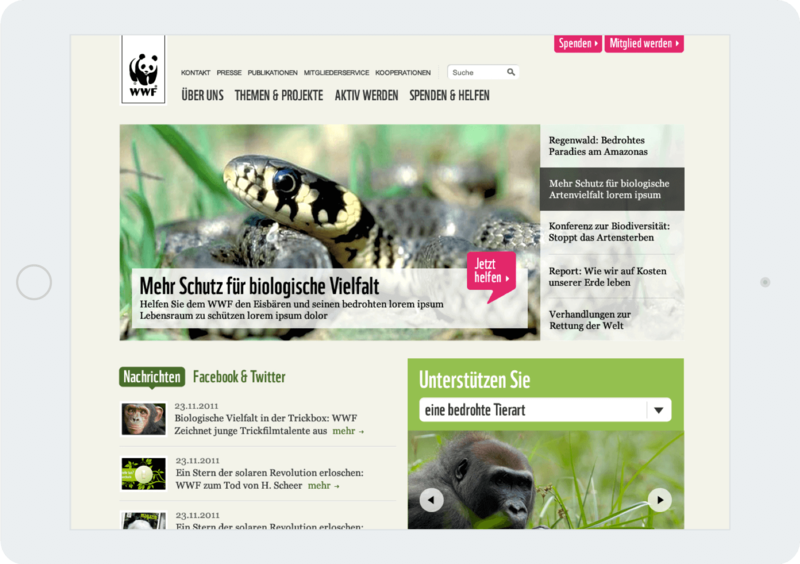 While working at Aperto i redesigned the WWF website and digital campaigns with a focus on donation conversion optimization. While working as art director at Aperto/IBM, we created the ZDF tivi web app. This kids focussed service offers ZDF TV-Shows and video episodes in an intuitive and easy to use interface. 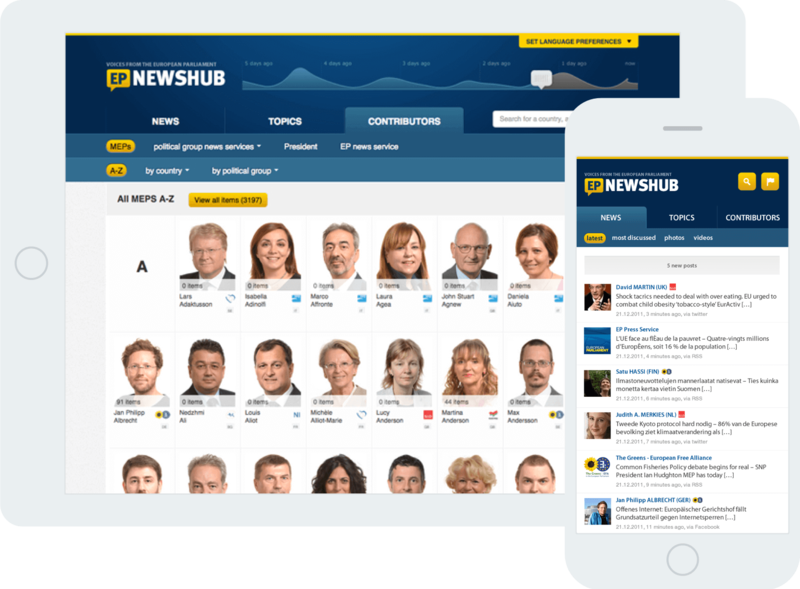 In collaboration with the European Parliament, we created the EP Newshub. It aggregates the MEP social-media activities and shows trending topics within the European Parliament. By starting a custom interactive band with your friends, this microsite helped to earn donations for clean water in the third world. 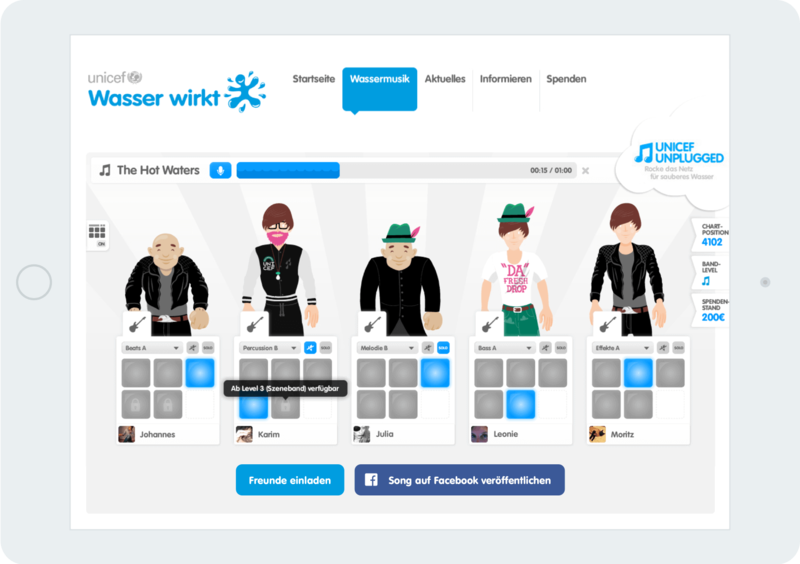 In collaboration with PeachBeach we created interactive customizable characters. Ping me! If you have a nice project coming up or you want to collaborate, just send me a note.